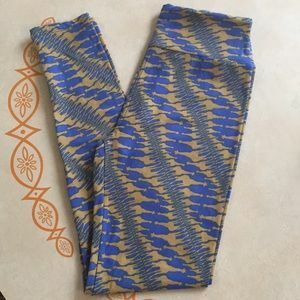 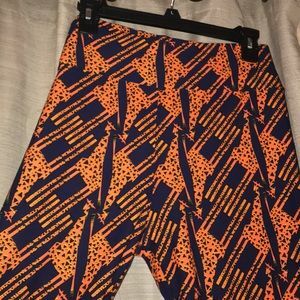 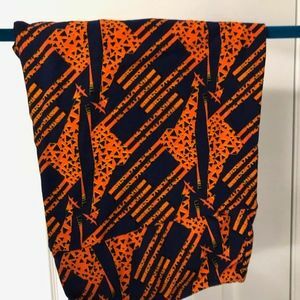 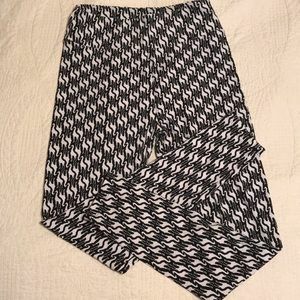 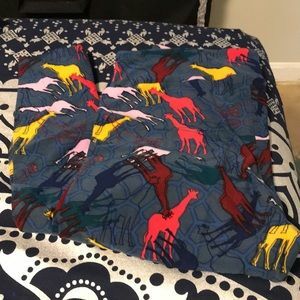 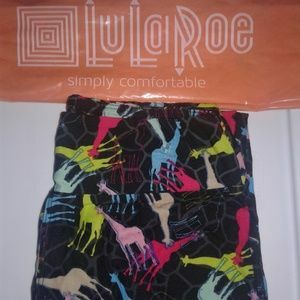 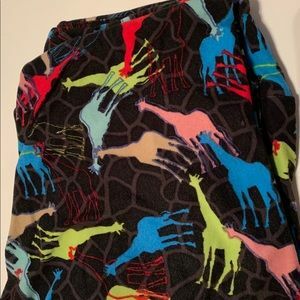 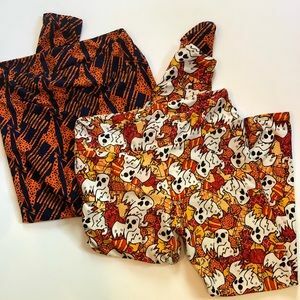 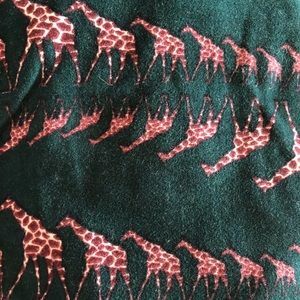 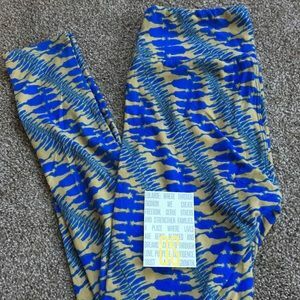 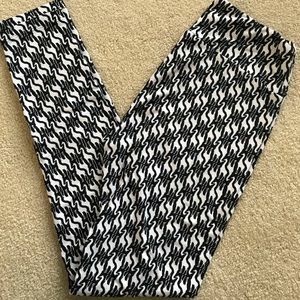 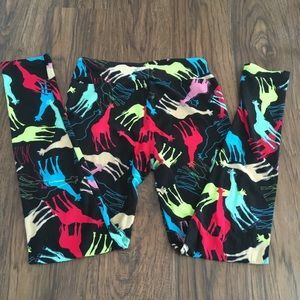 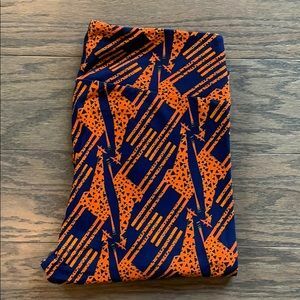 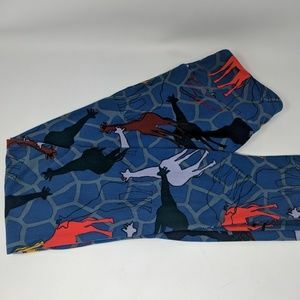 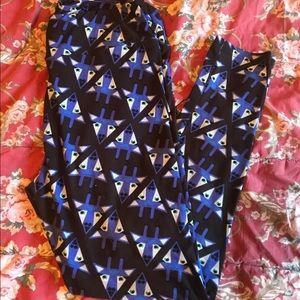 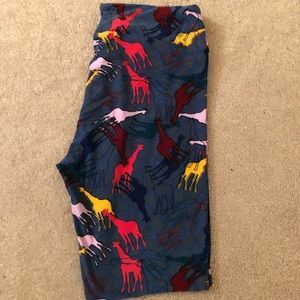 2 pairs of LulaRoe giraffe leggings! 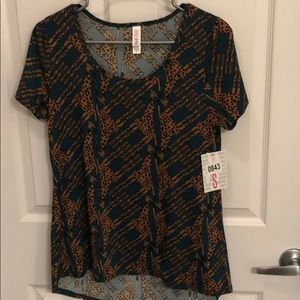 OS! 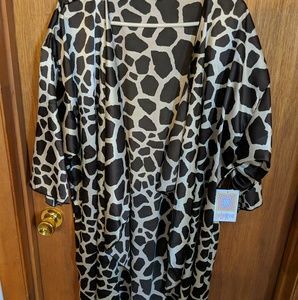 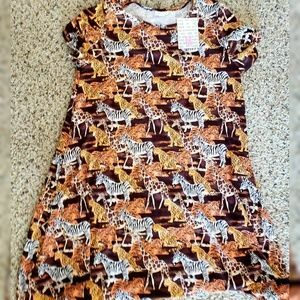 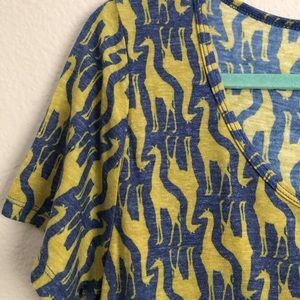 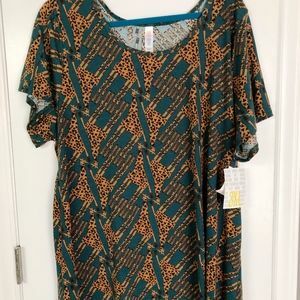 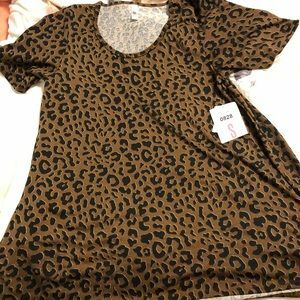 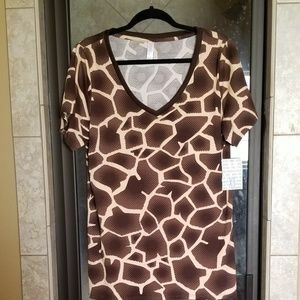 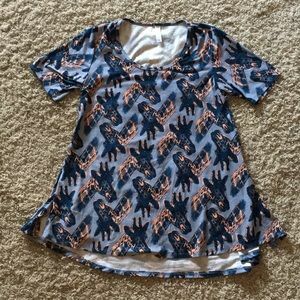 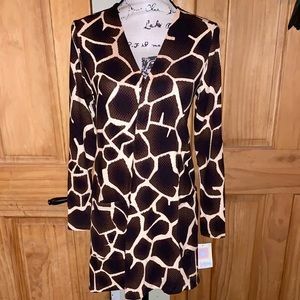 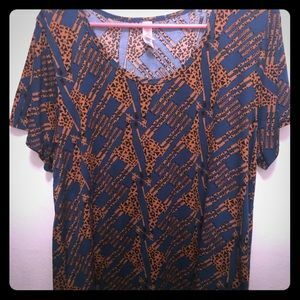 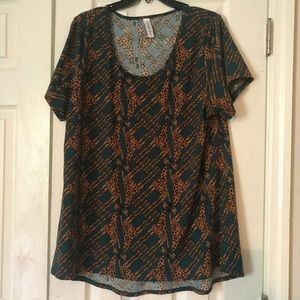 Giraffe print LLR shirt size Large.